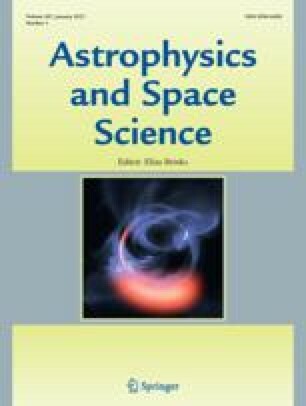 Plane models of the magnetopause are investigated under the assumption that ionospheric electrons are able to short-circuit electric fields (exact charge neutrality). Using the Vlasov theory a general method is presented for constructing distribution functions that lead to given magnetic field and tangential bulk velocity profiles. As an example we describe the magnetic field transition in terms of error functions and obtain particle distributions in explicit form, including bulk velocities. It is thus shown that bulk velocities in the direction of the magnetic field do not necessarily lead to a non-equilibrium magnetopause which investigations by Parker and Lerche seem to suggest. Of the European Space Research Organisation (ESRO).